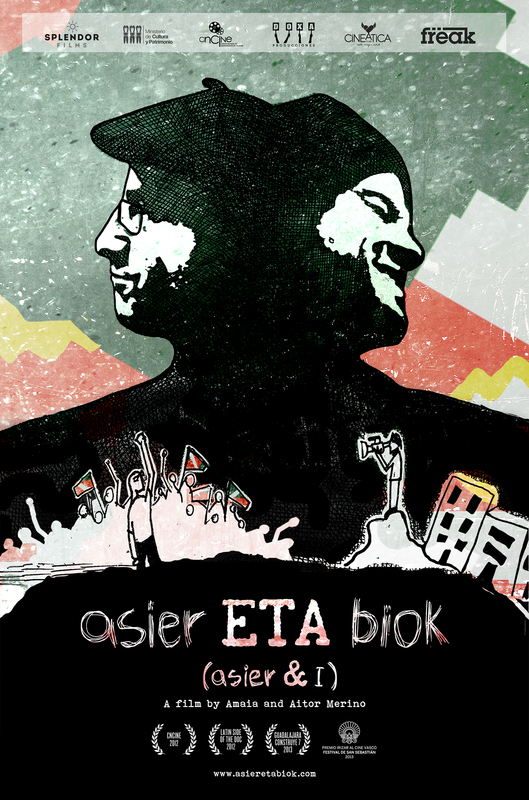 Asier and I tells the story of the friendship between Aitor and Asier Aranguren from their time growing up together in the conflict-affected and politicized eighties of the Basque Country. Eventually, Aitor moved to Madrid to pursue his dream of becoming an actor, and Asier joined the terrorist group ETA. 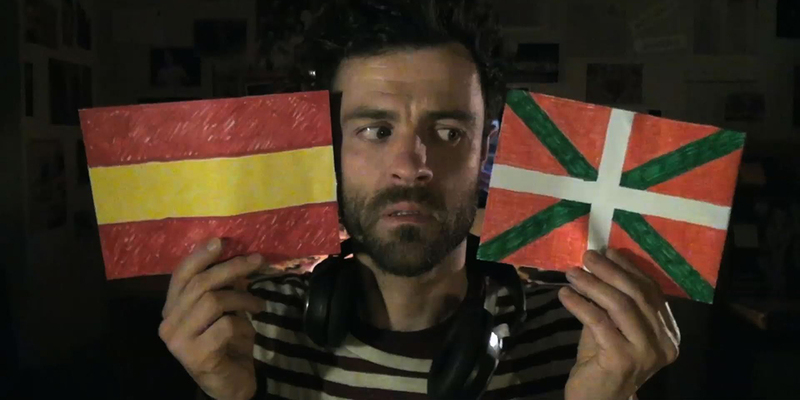 Years later, Asier was arrested and interned in a French prison, where he was detained for eight years. Narrated with humor and cinematographic devices such as direct address, Asier and I does an excellent job at keeping the spectator engaged throughout the film. The documentary remained in Spanish theaters for an impressive four months. Aitor Merino has developed his career mainly as a film, theater and television actor, working in more than twenty films under the orders of directors Montxo Armendariz, Pilar Miró, Carlos Saura Medrano, Manuel Matji and Icíar Bollaín, among others. 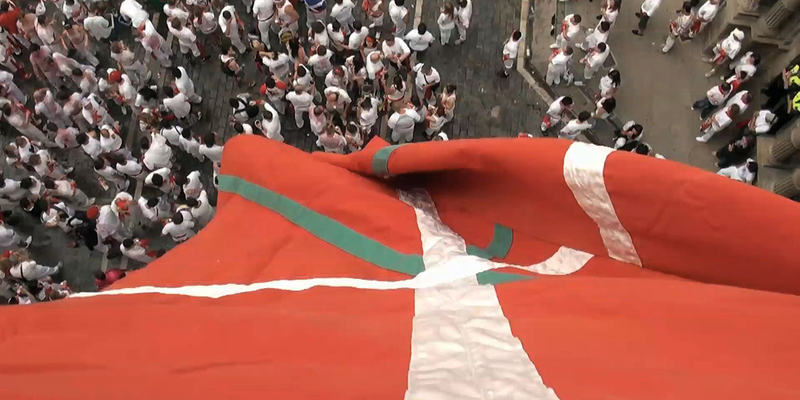 His first short film as director, The Pan Nuestro, was nominated for the Goya Awards. Asier and I, which he directed with his sister Amaia, is his first feature. Amaia Merino works and resides in Ecuador. During the last fifteen years she has edited some of the most recognizable features films of the country. She teaches editing and screenplay tutorials at the Technological Institute of Film and Performance, INCINE, since 2006. 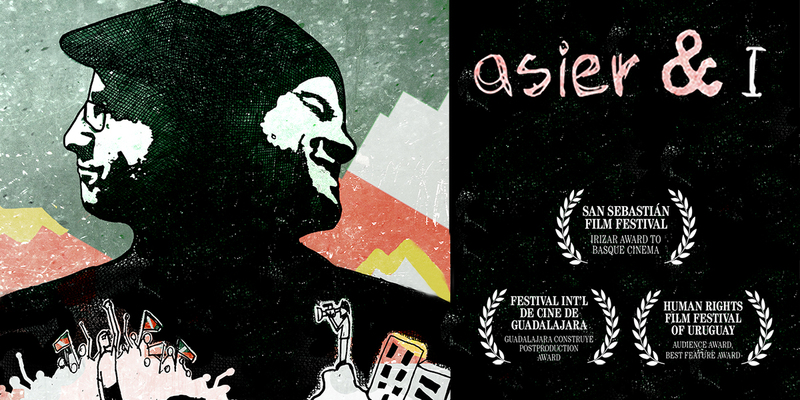 Asier and I grew up together in the troubled streets of the Basque Country during the eighties. Later in life we went our separate ways and I moved to Madrid. In March 2002 Asier disappeared. He had become a member of ETA. He spent the next eight years in prison. During that time, I talked a lot about Asier with my friends in Madrid about how special the friendship was for me. But often, the conversation led to questions for which I found no answer: How could I make them understand my friendship with a member of ETA? How could I make them understand what might have led him to a decision that was hard for me to grasp?